LaCedric Williams has been in the ministry since 1988. He has been a Church Planter where he servedas Pastor for 12 years at Fellowship Temple Baptist Church in Cedar Hill, Texas. 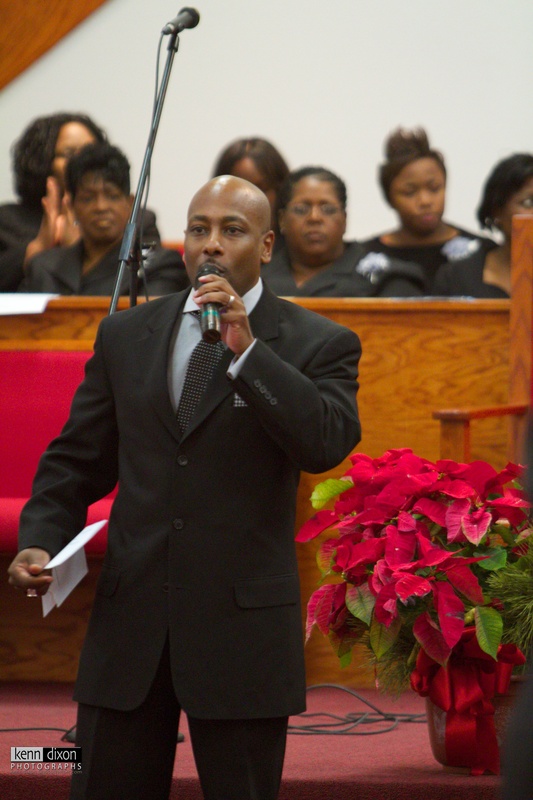 He currently serves as Pastor at the Greater Community First Baptist Church located in Dallas, Texas. LaCedric has obtained a Masters of Theology Degree from Andersonville Theological Seminary in Camilla Georgia. This is a great accomplishment however, it does not define LaCedric Williams. He is a man who has been humbled by God to proclaim the word of God to the people of God. His favorite quote is “Stay Humble and Keep Growing”. LaCedric has been married to his wife Nicole for 25 years and they have four beautiful children. They currently live in the Mansfield, Texas and are active in their community. They are called as a family to serve at Greater Community First Baptist Church.